It is my first time to join It’s Monday! What Are You Reading?, a meme hosted by Sheila of Book Journey. This is a great way to plan out your reading week and see what others are currently reading as well… you never know where that next “must read” book will come from! My friends know this about me: I have a penchant for starting to read books and I am terrible in finishing them. It will explain why my TBR pile is a super pile (you know, in a happy kind of way! It means I will never run out of books to read!). 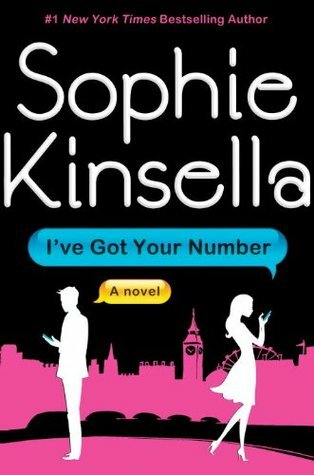 Anyway, last week, I dabbled into I’ve Got Your Number by Sophie Kinsella. It’s an ARC I found in Booksale. Reading Kinsella has always been a breeze. 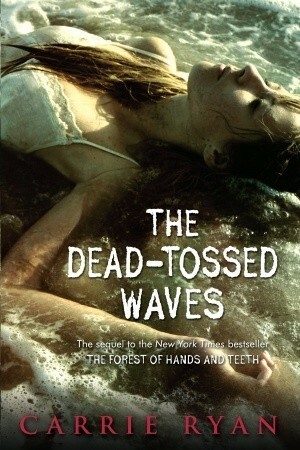 I’m enjoying the book as like her other books, it’s like a 45-minute standalone romantic comedy TV show. However, as you know, my attention span is short, so I’m still on it. I’m down to my last two chapters though. Finally, one book I successfully closed! 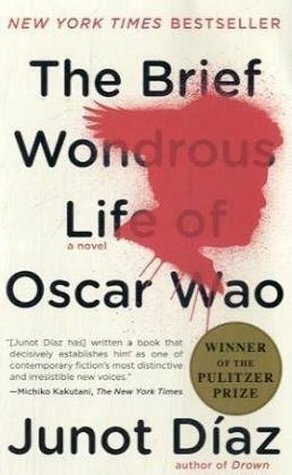 After six months, I found closure on The Brief Wondrous Life of Oscar Wao by Junot Diaz. It’s a rich story of the political landscape of the Dominican Republic, made equally interesting by the colorful lives of the characters. It’s like a slightly dark version of Arturo Perez-Reverte’s The Queen of the South. I loved it. 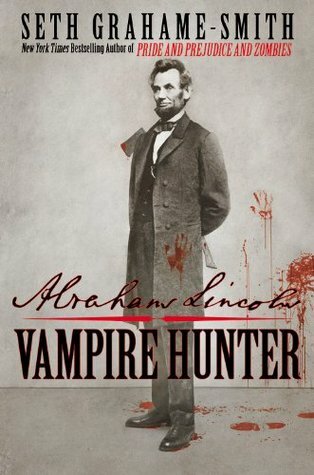 For today, I am reading Abraham Lincoln: Vampire Hunter by Seth Grahame-Smith. Its film version opened in Philippine theaters last Wednesday, and I told myself that I will not watch it until I have read the book where it was based from. So I endeavor to finish it before the movie gets pulled out in movie houses…and I’ll finish I’ve Got Your Number, too! yey I’ve Got Your Number. Good read. Did you read the part wherein their conversations were printed then they get kinda mushy? I didn’t love Abraham Lincoln Vampire Hunter, but I hear the movie is great. I do plan on watching it too. reading harry potter! hahaha! i know i’m 10 years behind! =D ngayon lang naging available sa kindle e! Excited to read your thoughts on Abraham Lincoln: Vampire Hunter. Happy Reading! Welcome to this fabulous meme! Beware you TBR stacks will grow even more when you see all the great books people are reading.